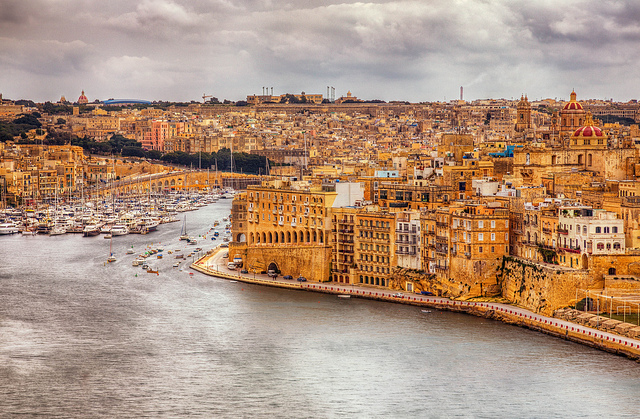 Malta is one of the most popular Mediterranean destinations of Europe. The island lies in the triangle between the south of Italy (80 km), Tunisia (285 km) and Lybia (333 km). The island is famous for its unique beaches, resorts and harbors. Valletta, the capital of Malta is a UNESCO World Heritage because of its lavishing beauty and history. Because of the small size of the island and great infrastructure, the country is easy to explore. Official languages of Malta are Maltese and English since the country is a former British Colony and it is an important member of the Commonwealth of Nations. Italian is also widely spoken. Being a developed country, it has a prosperous economy and it’s reputation dates back to centuries. Malta is connected to almost all countries, especially with Europe, making the island easily accessible from anywhere. From ancient to modern times, Malta has had an eventful history, and because of its favorable location, it was a very important strategic point for naval bases for centuries. Malta was ruled by many great powers like the Phoenicians, Romans, Greeks, Moors, Sicilians, Spanish, Knights of St John, French and British. Thanks to these influences, Malta has a diverse architecture and culture. Each of these powers shaped Malta in their own way through the time, however one of the most important period was the British rule of Malta. The island officially became part of the British Empire in the year of 1814 after the Treaty of Paris. The alliance served the island well, as Malta was part of an important trade route for the British Empire meaning great benefits for the country. The opening of the Suez Canal in 1869 diminished the importance of Malta situated halfway between Gibraltar and Egypt, being an important stop on the way to British India. Malta also played a vital role in World War II. The Siege of Malta was one of the earliest battles of the war and in recognition of the country’s boldness, king George VI awarded Malta the George Cross. The cross itself appears on the Flag of the country. The siege of Malta won by the allied forces was a decisive step towards the later victory in North Africa and then World War II. Malta gained independence from the United Kingdom in 1964. While Elizabeth II remained Queen of Malta for 10 more years but the country itself was declared a republic in 1974. In retrospect the United Kingdom shaped the modern Malta. Malta is dominated by Roman Catholicism, which is also the state religion that influenced the Maltese culture for centuries. Despite its Christian roots faith, freedom is granted and highly respected for every believer of other religions. Malta, alongside Italy, Ireland and Poland is one of the most religious Catholic nations. The country is an Apostolic See and according to the acts of the apostles, Paul the Apostle shipwrecked near the island. Malta’s culture is a mixture of Mediterranean and British elements as well as many others that shaped the nation for centuries in all aspects from traditions and food to politics and economy. No doubt that it was the British Empire that influenced the course of Malta’s history. Unlike other conquered colonies, Malta voluntarily requested the colonization. British legacy can still be seen in its politics, constitution, urbanization, language and traditions. Malta is very rich when it comes to landscapes and history. Despite the size of the island, it has many things to see which makes the destination idyllic and marvelous. Valetta, the capital of Malta is small yet larger than life, being very old, interesting,lively and beautiful. It features exemplary architecture and harbors and Valetta itself is full of appealing and beautifully decorated Catholic churches. The architectural style of other buildings like palaces and houses varies from Phoenician, Greek, Byzantine, Roman and Arab to Italian and British, making the city from my point of view very out of common compared to most European capitals. From the immense harbors you have great views of the entire city of Valetta and the ships crossing the scenic bays and marinas of the country. 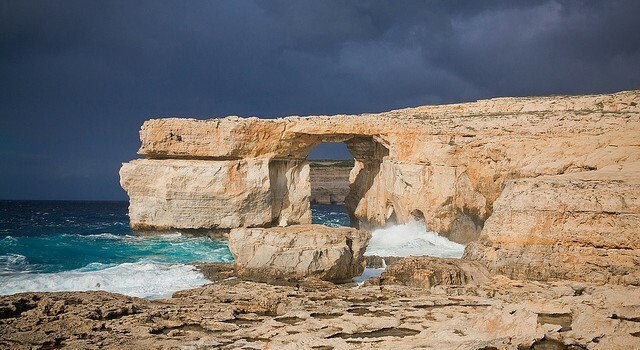 Gozo is the second largest island of the Maltese Archipelago having amazing beaches, scenic hills and views. Unlike its larger counterpart, Gozo is more rural where you can experience Malta’s traditional way of life and also try the local cuisine. Nevertheless, it has modern resorts where you can enjoy your time on the best beaches and pools of this fascinating country. The Megalithic Temples of Malta (Hagar Qin, Mnajdra and Tarxien) are must see attractions for each visitor of Malta. 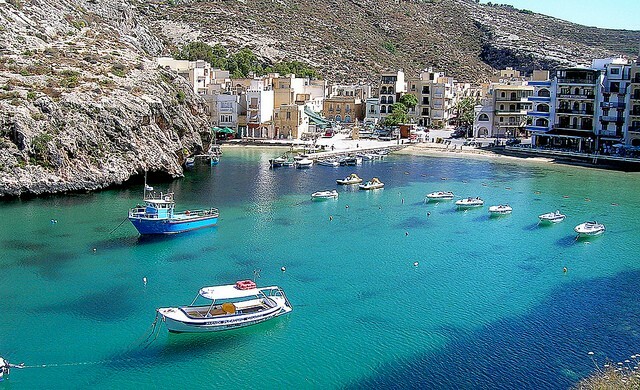 Resorts you should visit on the island of Gozo are Xlendi, Mgarr, Marsalforn situated along the sea. 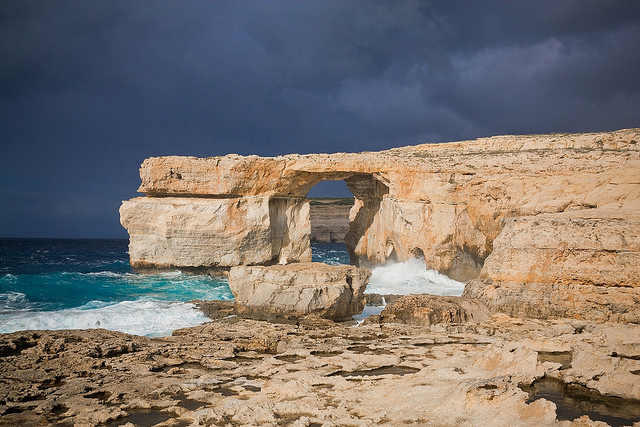 No visit to Gozo is proper without visiting the natural wonder of rock Azure Window. Mdina is a medieval town famous for its fortifications.The 4,000 years old town represents the beginnings of Christianity on Malta. This place was the principal settlement of Malta since Phoenician times and hence can claim a heritage of 3000 years. Up until the Knights arrived in the mid 1500’s it was the capital of the island. 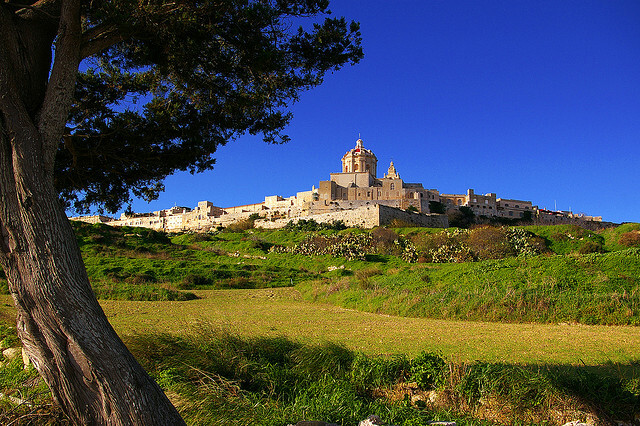 Situated in the middle of the Island not far from Valetta, it is noteworthy for its surprising mixture of Baroque and Norman architecture. 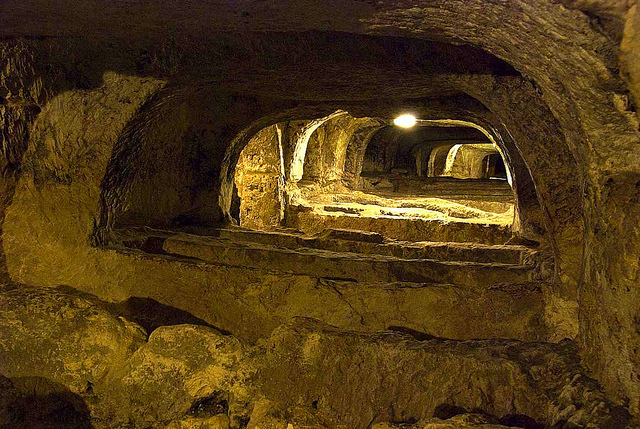 ?al Saflieni Hypogeum is the only known underground temple in the world. The Hypogeum itself is an immense (14 m deep and 500 square meters large) structure was built around 2.500 BC. Carved of coralline limestone, it is a unique prehistoric sight filled with ancient, well preserved chambers. In the temple even a whisper has an echo. There are places, where words spoken can be heard on each of the three floors of the structure This is the place for fans of ancient places. I personally consider the fact that this country is definitely a “must see” destination since it offers you one of the finest holidays you probably will ever encounter. The island is small but has gigantic life which you won’t regret seeing it with your own eyes.